The limited supply of foreign exchange (forex) has led some contractors to seek payment in US dollars from Unicomer Group — parent company of Courts — during construction of the Unicomer Freeport Campus. 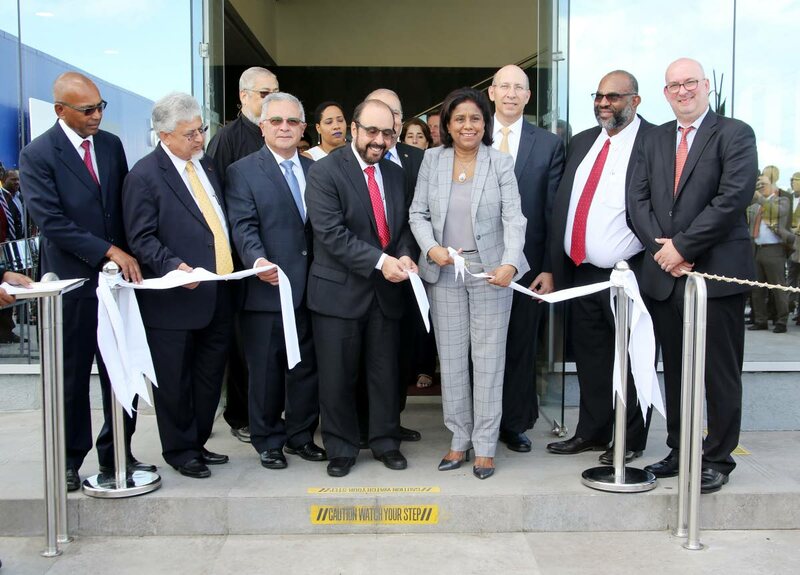 This was revealed yesterday by vice-chairman and executive vice-president of Unicomer Group, Guillermo J Siman, during the formal opening of the 240,000-square-foot facility in Freeport. Asked if Unicomer made any payments in US dollars, as requested, Siman said this was sometimes facilitated. “Remember that to be able to build this facility, we got some loans from First Citizens. Siman was speaking with reporters yesterday after the formal opening of the campus, which cost more than US$50 million to build over a two-year period. 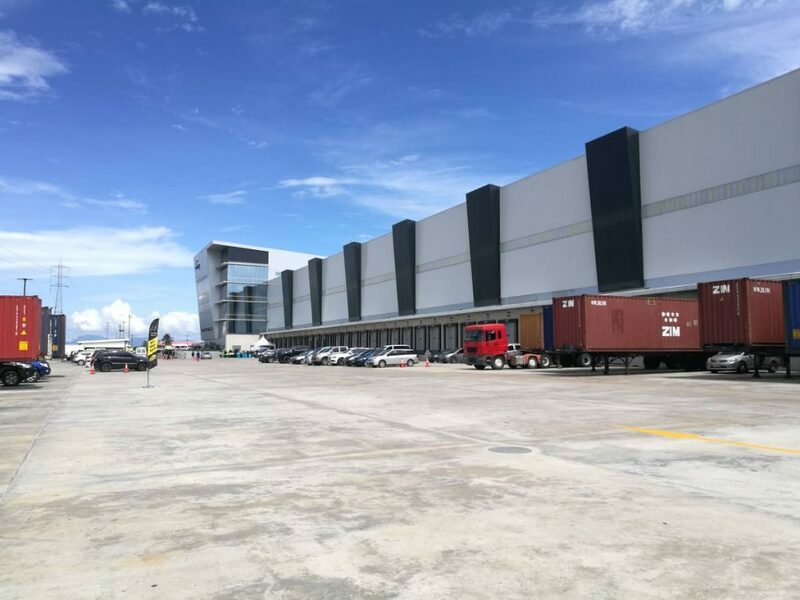 Standing on 25 acres of land along the southbound lane of the Uriah Butler Highway, the facility includes a Courts Superstore, ServiTech, a distribution centre and a five-storey office building which houses both Unicomer Trinidad and the Unicomer Caribbean Regional headquarters. On the impact on Unicomer itself, Siman said the company had been able to manage so far, thanks, in part, to its “very good relationship” with local bankers. He was quick to shoot down speculation that the company chose to build the campus in Trinidad because it had problems repatriating US dollars to its head office. Courts’ inventory of products includes local and imported furniture. Following up on the forex issue, Newsday asked if the company had begun ordering more locally-made furniture to offset the need for forex. In addition, since Unicomer’s facility has been constructed, the Trade Ministry has seen a significant increase in requests for land in Freeport. Reply to "Unicomer invests US$50m-plus in Freeport"